This conference will focus on practical strategies for developing children as storytellers, poetry performers and writers. 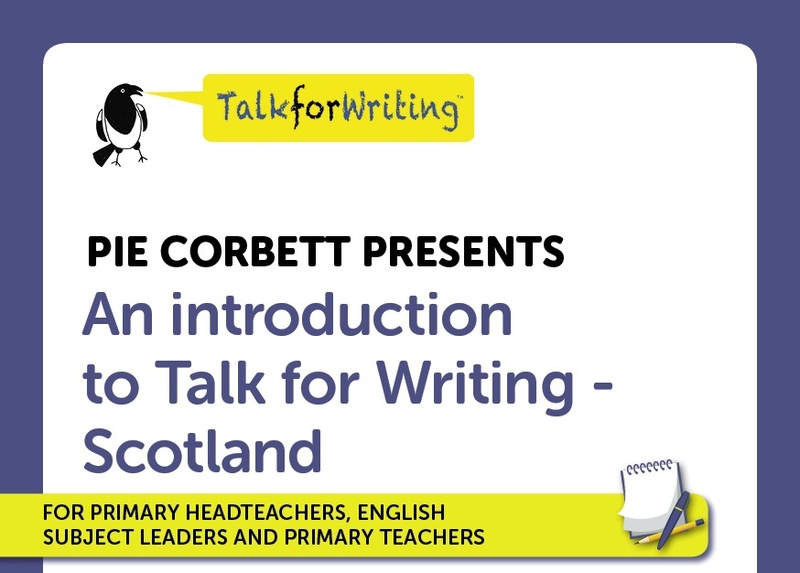 We will look at the link between learning model texts, drawing on quality literature and developing the craft of writing. The conference will explore how to help children deepen their understanding of what makes good writing, building up a store of patterns and writing techniques. We’ll look at film clips of shared writing and consider how spelling and grammar can be taught purposefully in relation to writing. The day will provide teachers with a bank of imaginative ideas for developing children’s confidence as creative and inventive writers.